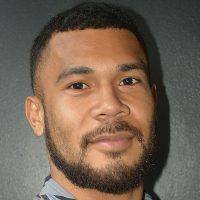 Former Fiji Airways 7s star Isake Katonibau is preparing for a different week as captain of GFI HKFC 10s team Mourant Fiji Army. 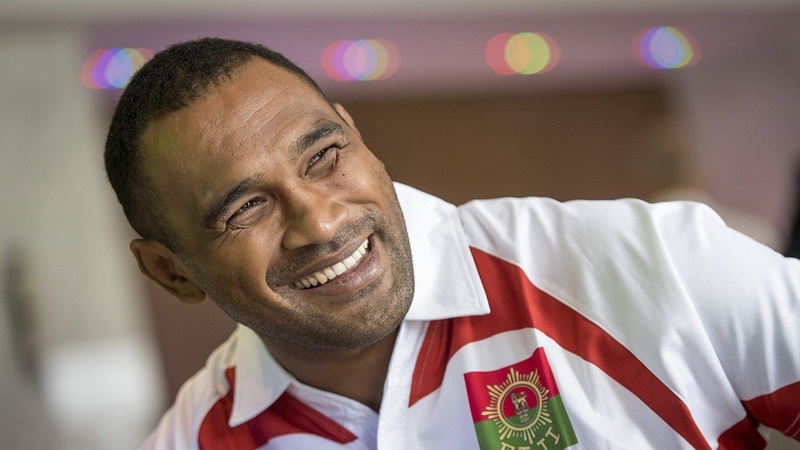 Katonibau has played in each of Fiji’s record-breaking four consecutive victories. He says he will be watching from the stands this weekend as his countrymen looks to make it five in a row. 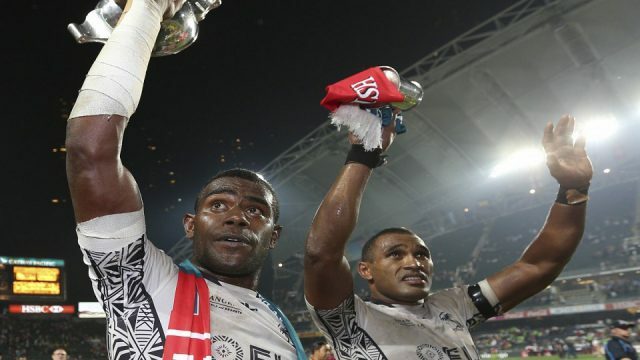 Katonibau has not played for Fiji since last year’s Hong Kong 7s after being embroiled in a court case in June last year. Meanwhile, Fiji is pooled with arch-rivals New Zealand, Australia, and Kenya. Fiji meets Kenya at 11.37pm tomorrow in its opening pool match, they will then play Australia at 5.13pm Saturday before taking on New Zealand at 8.55pm.